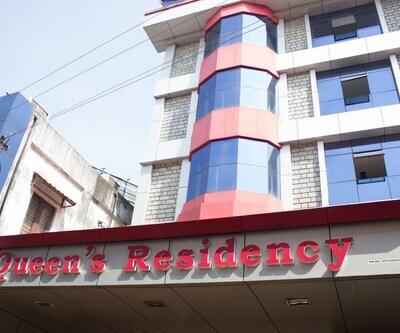 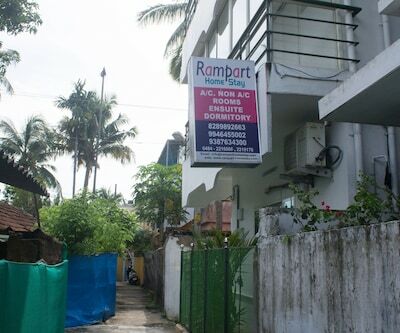 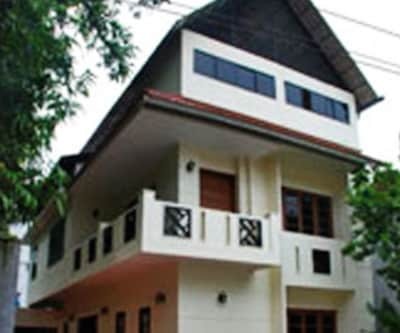 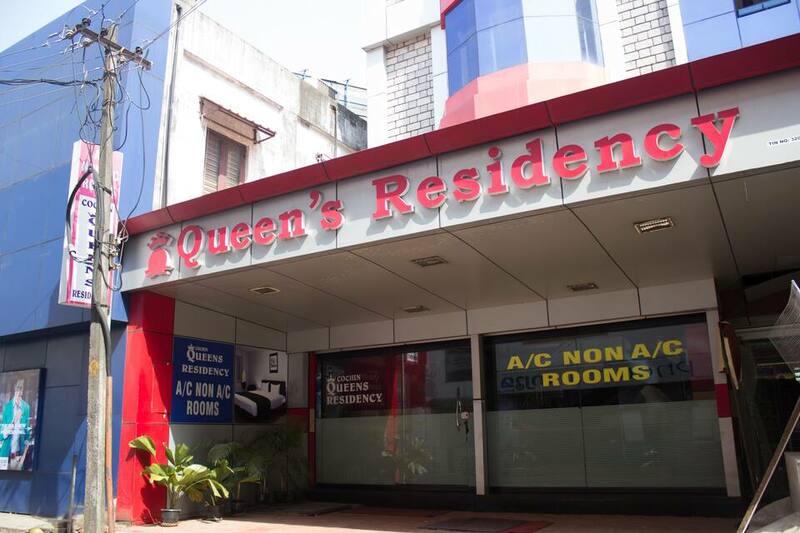 Located close to the Ernakulam Junction South (2 km) and the Subash Park (1 km), Cochin Queen?s Residency provides accommodation in Cochin. 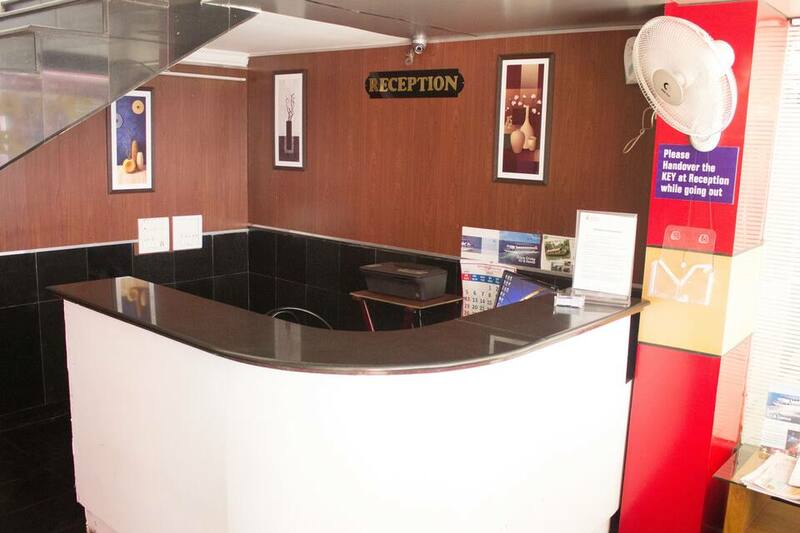 It operates a 24-hour front desk. 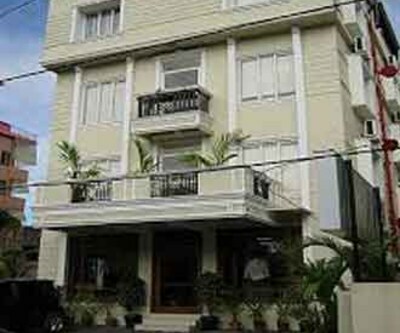 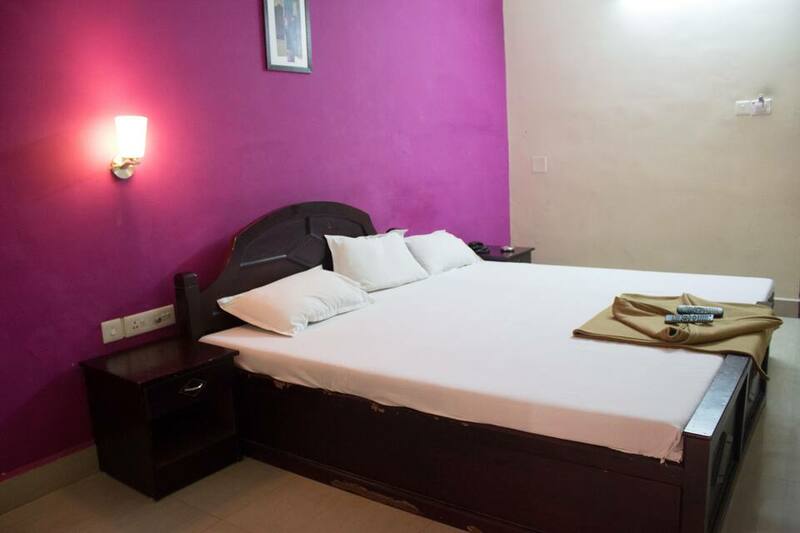 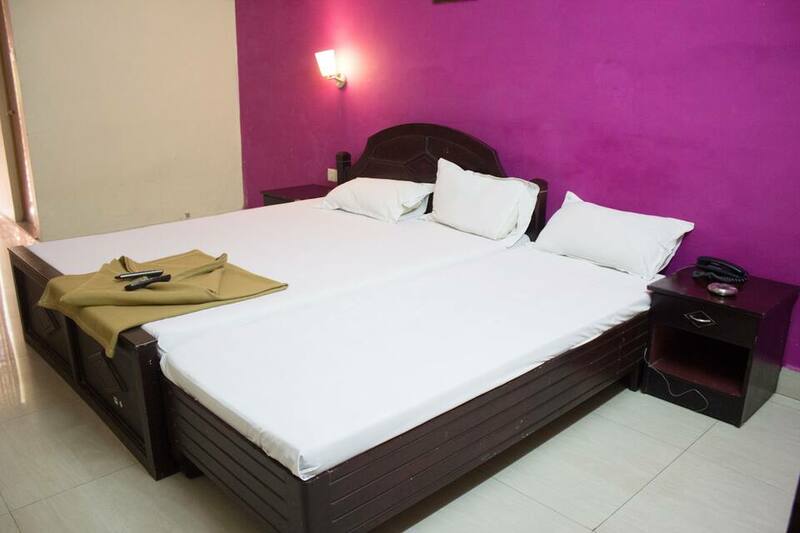 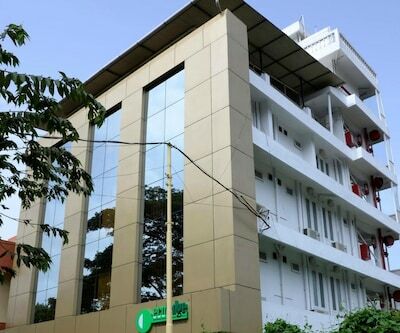 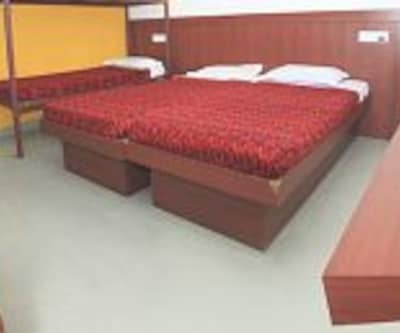 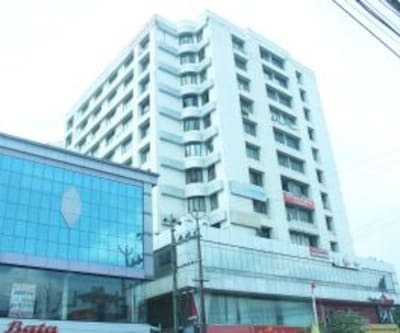 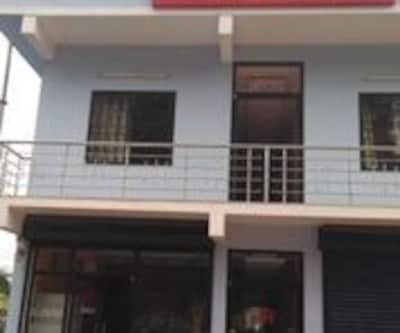 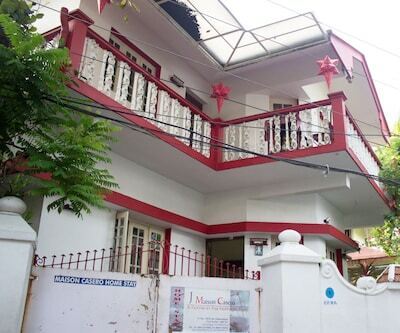 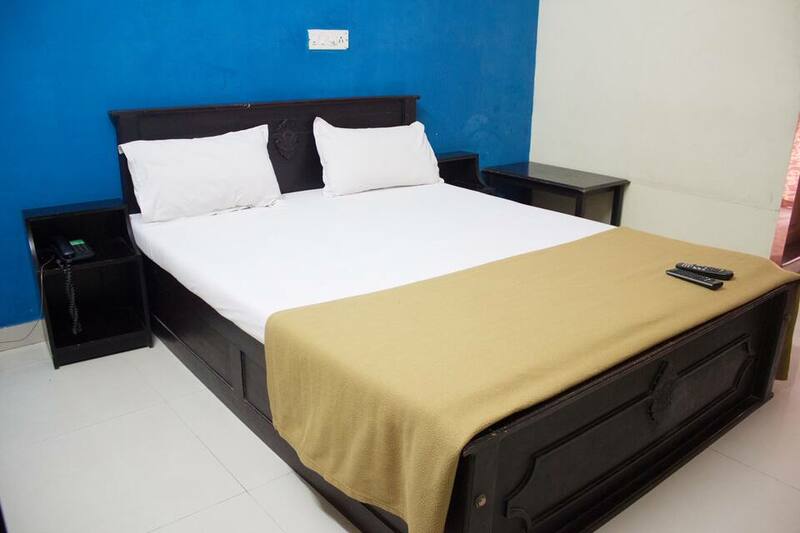 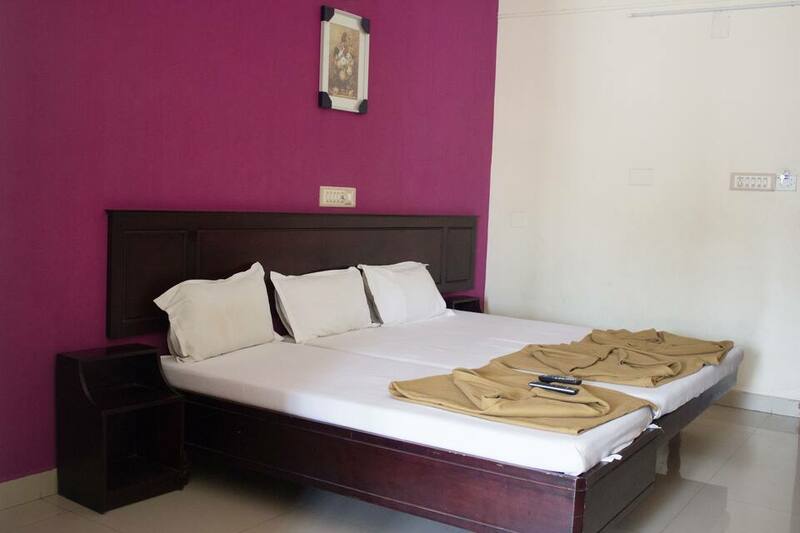 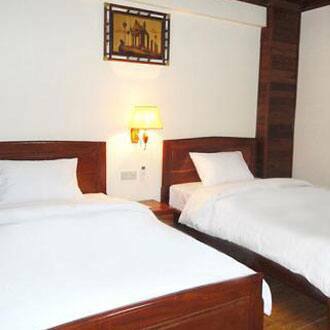 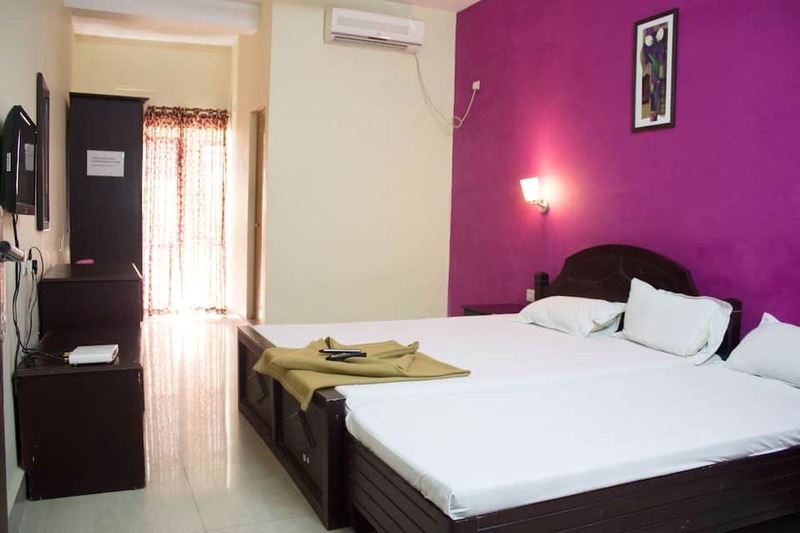 Spread across 3 floors, this hotel offers 32 well-furnished AC and non-AC rooms. 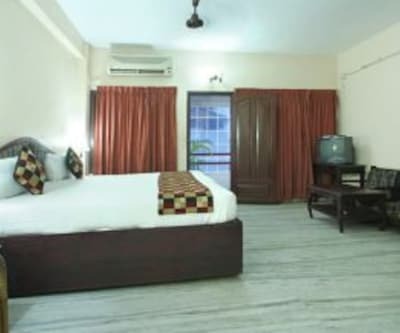 Amenities in the rooms include color TVs, Wi-Fi connection, and telephones. 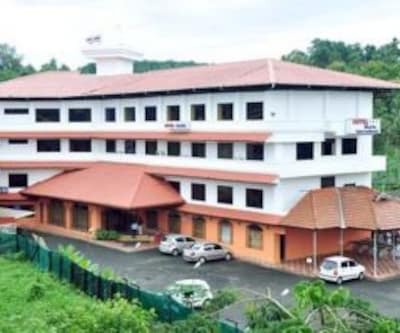 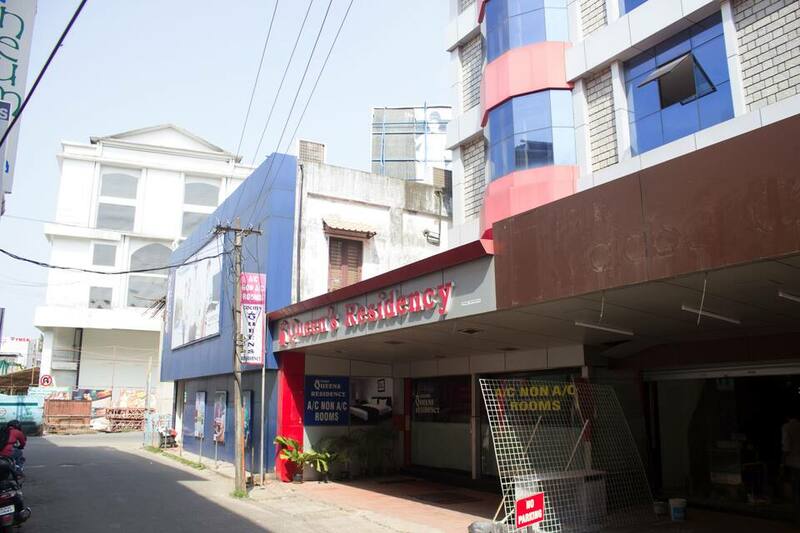 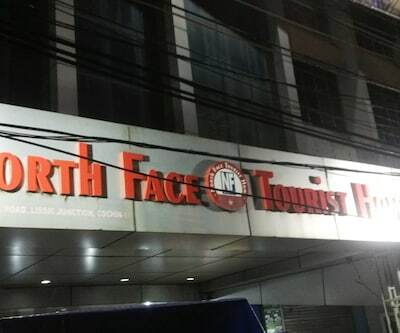 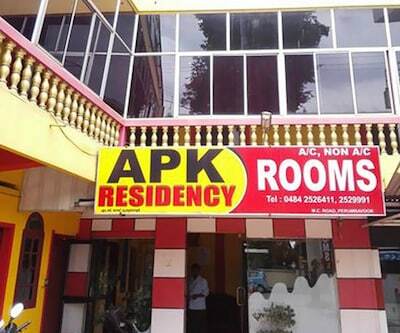 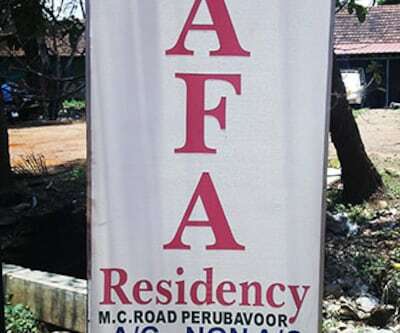 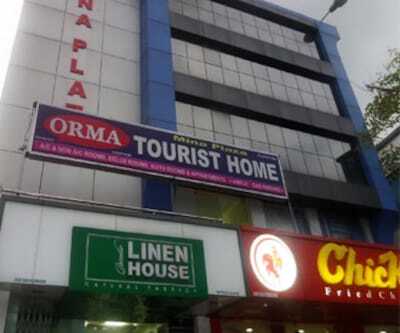 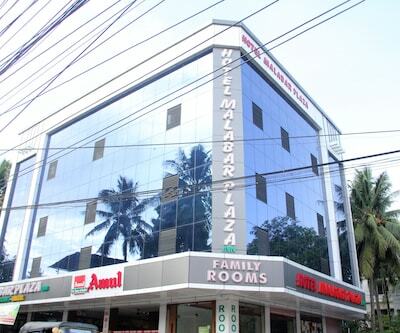 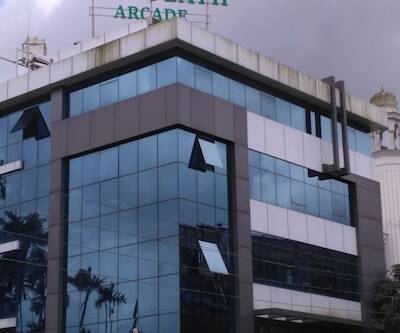 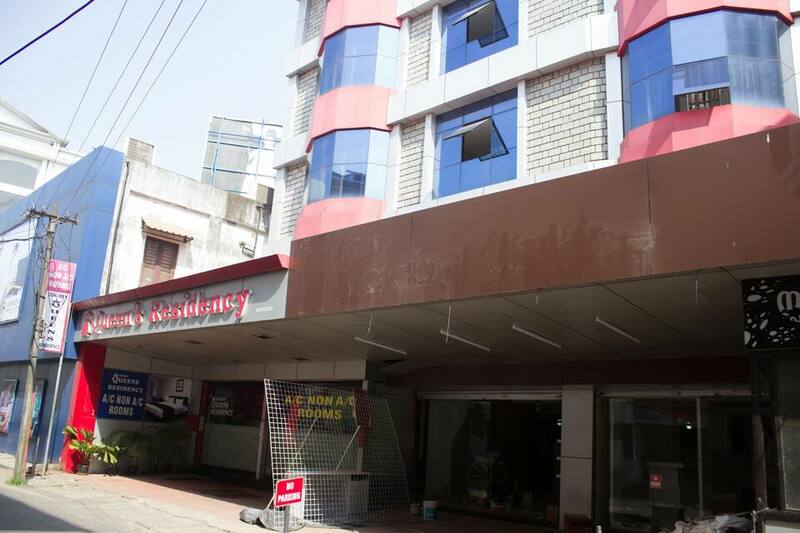 This hotel in Cochin houses a conference hall, a coffee shop, and a restaurant. 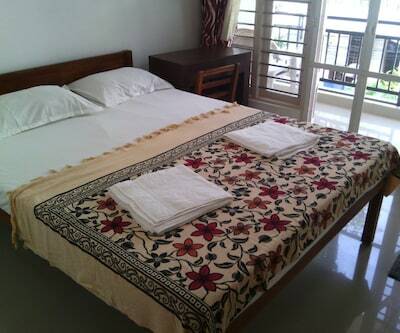 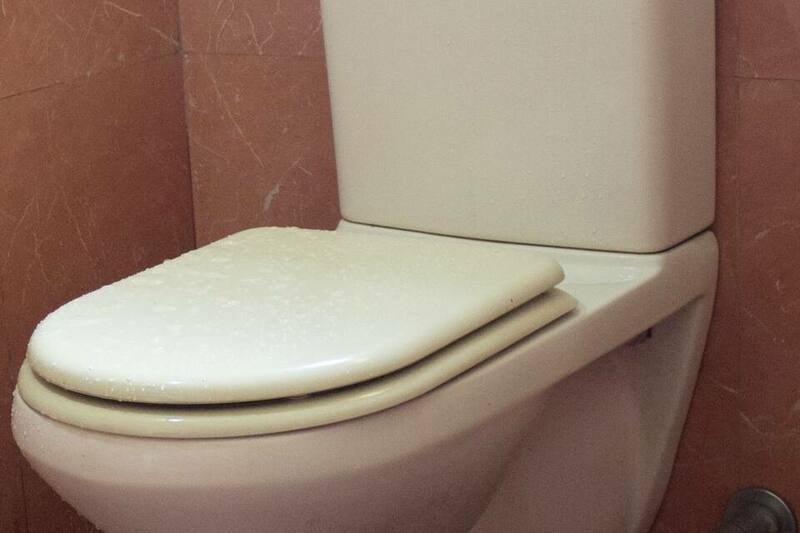 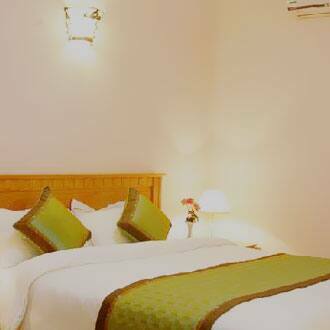 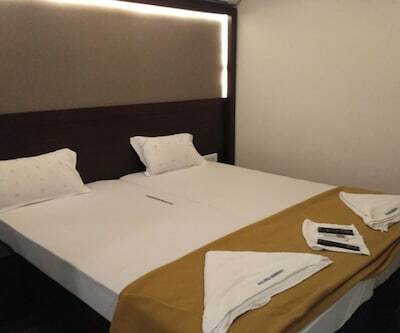 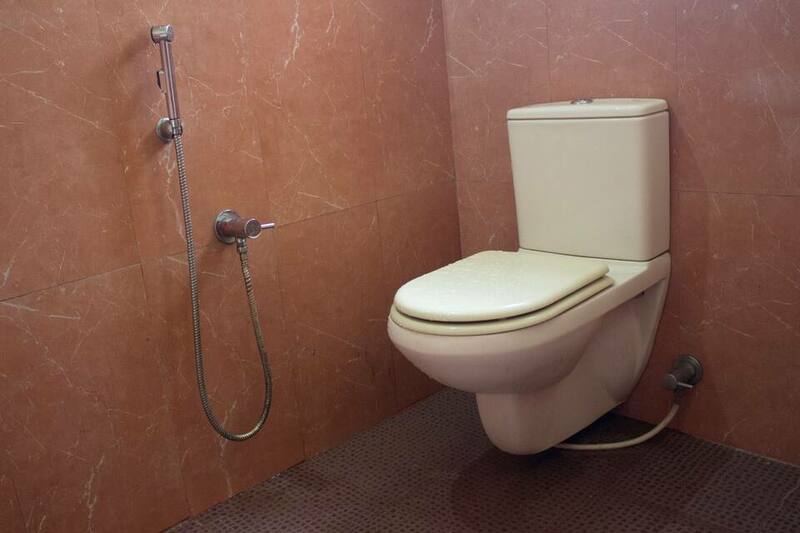 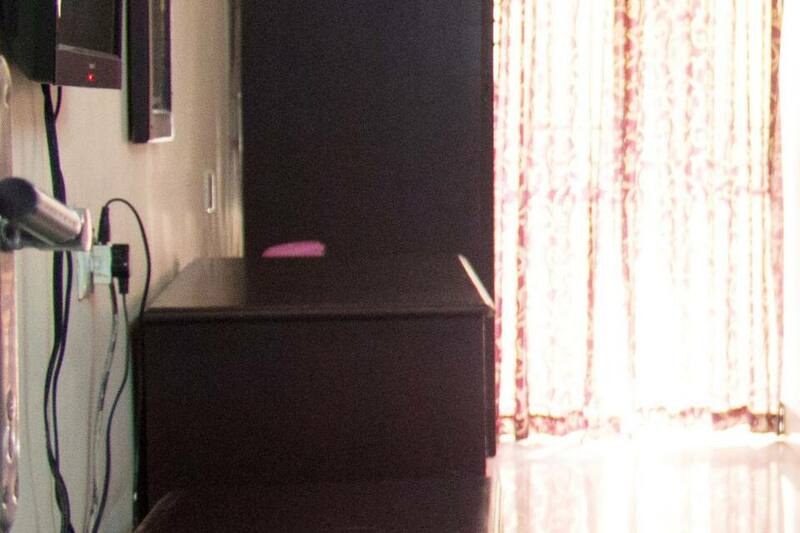 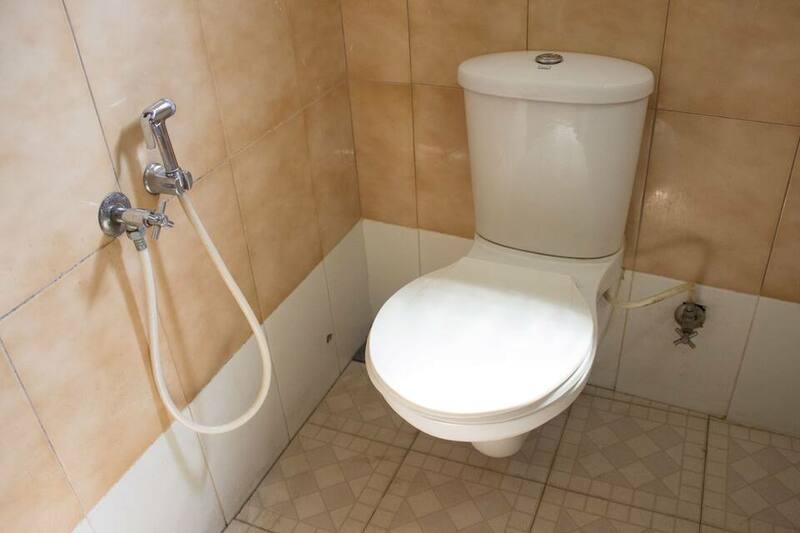 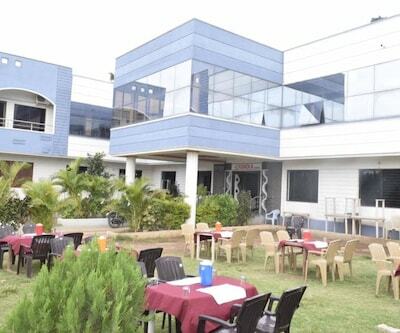 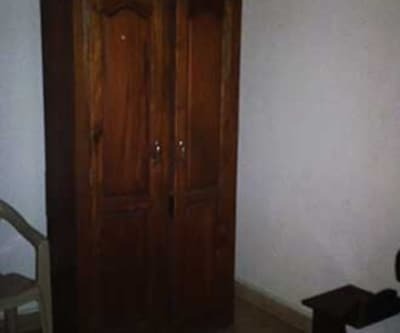 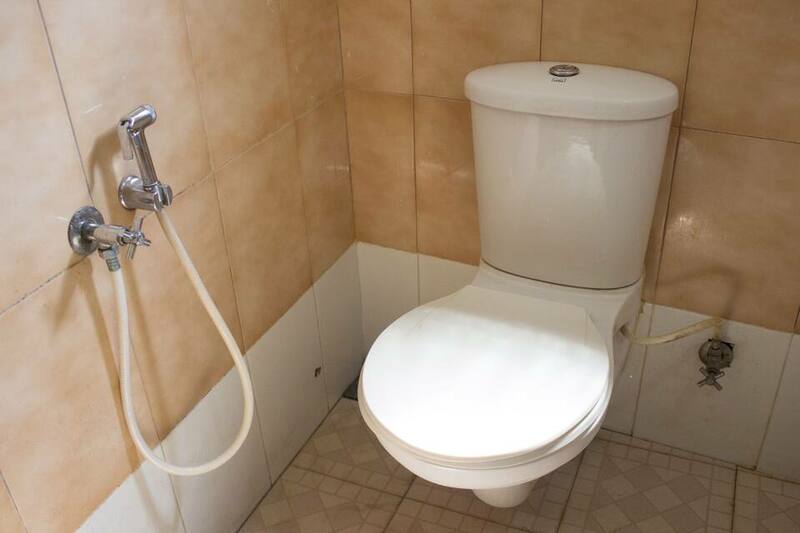 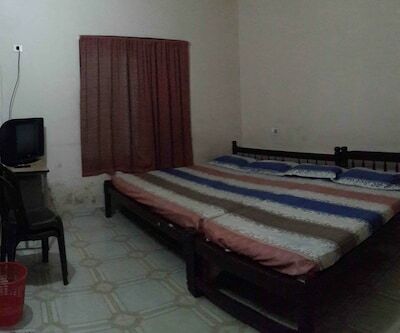 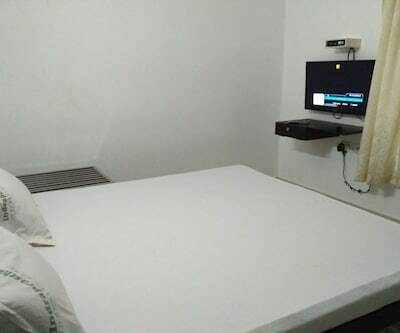 Guests can avail of wake-up-call service, laundry facility, doctor-on-call service, and banqueting facilities. 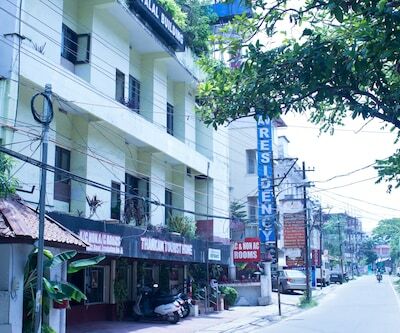 The hotel provides 24-hour security. 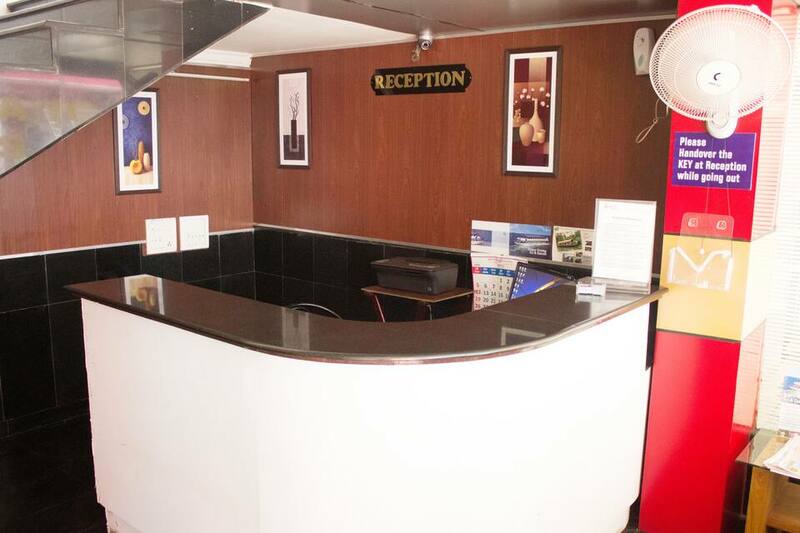 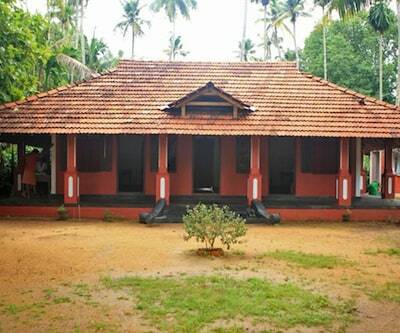 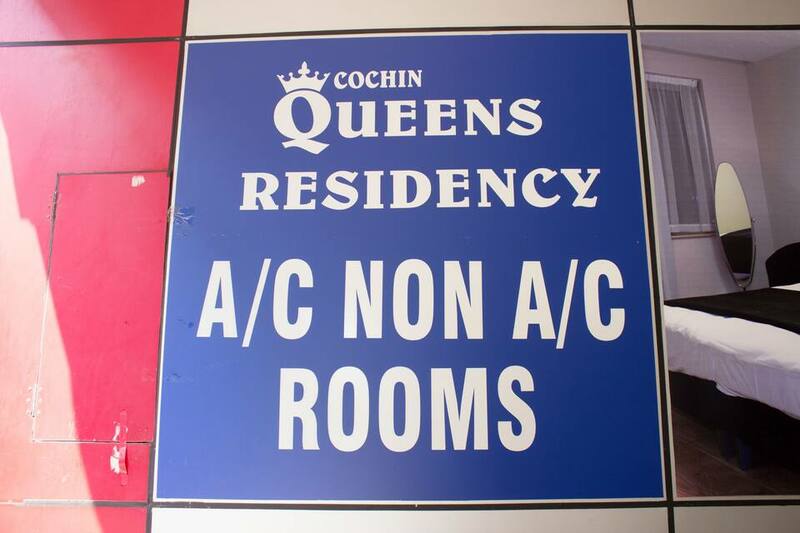 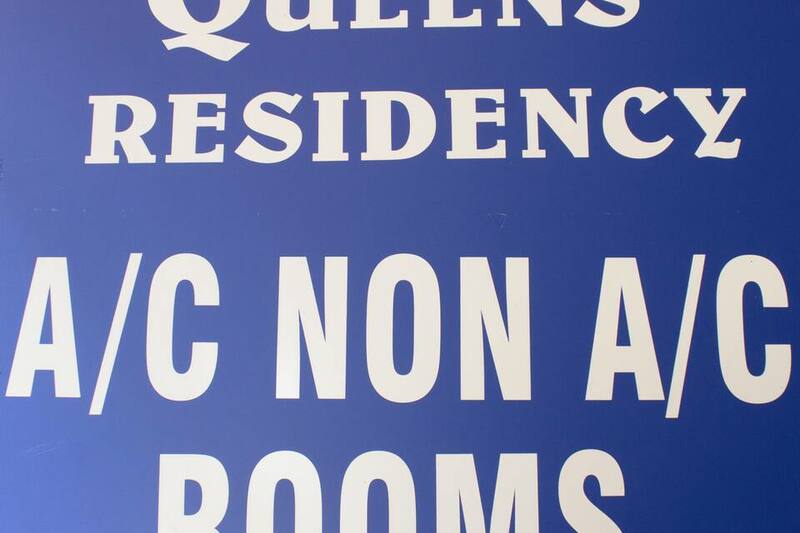 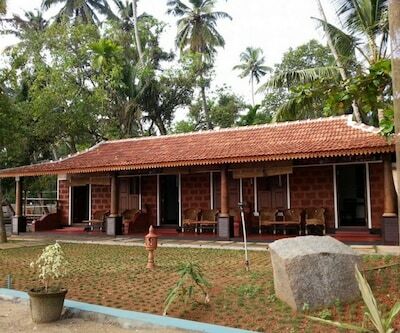 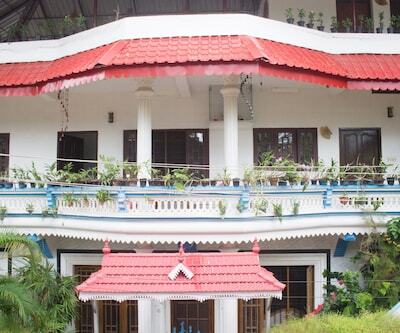 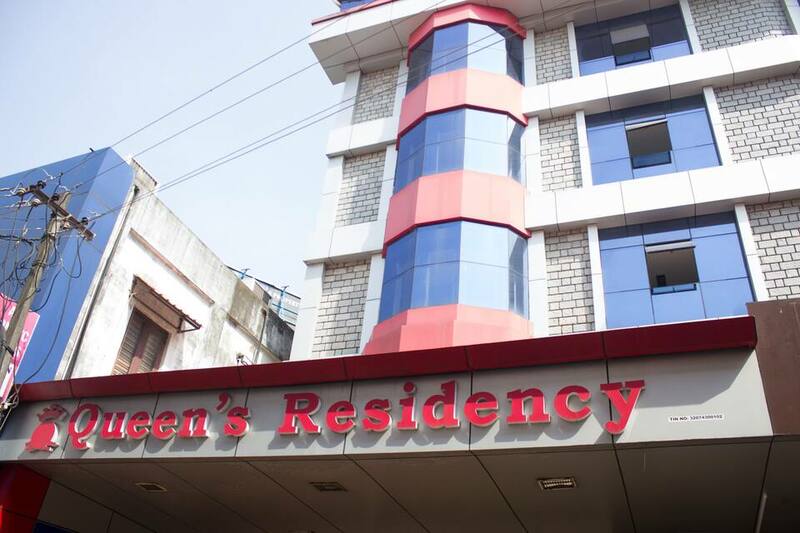 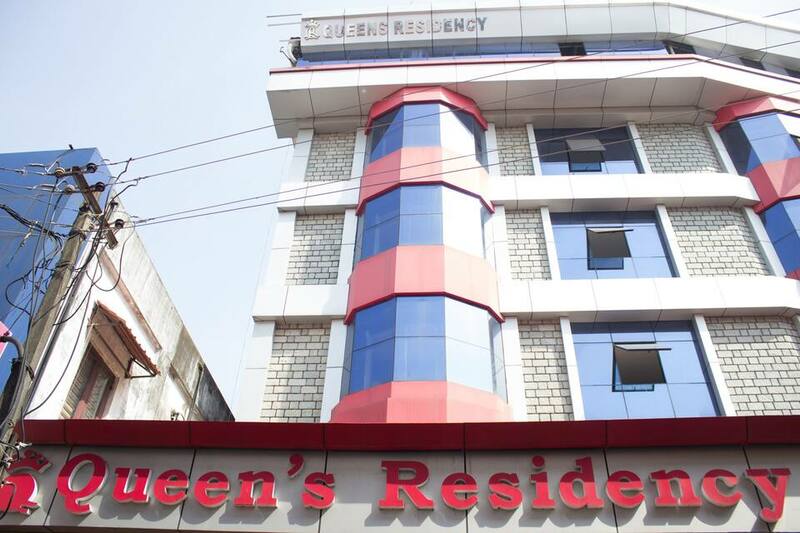 Cochin Queen's Residency operates a travel desk that facilitates transportation of guests. 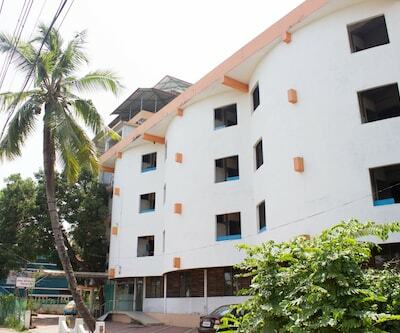 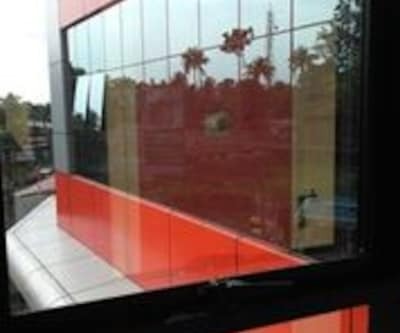 The Cochin International Airport is at 35 km and the KSRTC Bus Stand at 1 km from the hotel. 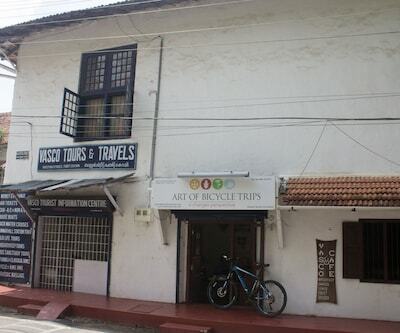 The Shiva Temple Ernakulam (1 km), Hill Palace Museum (12 km), Santa Cruz Cathedral Basilica Church (9 km), and Bolgatty Palace (5 km) are a few tourist attractions that guests can visit.